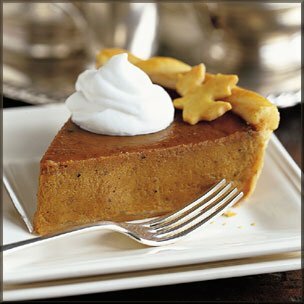 Traditional pumpkin pie. Add some whipped cream...Delicious! !